For many people, the arrival of summer often brings with it time spent in the garden, whether for work or leisure. This means that hands can come under intense strain when gardening for hours at a time, and to help you keep your hands looking and feeling their best we've created the Gloves in a Bottle and Briers Leather Gauntlet Gloves Summer Gardening Bundle. 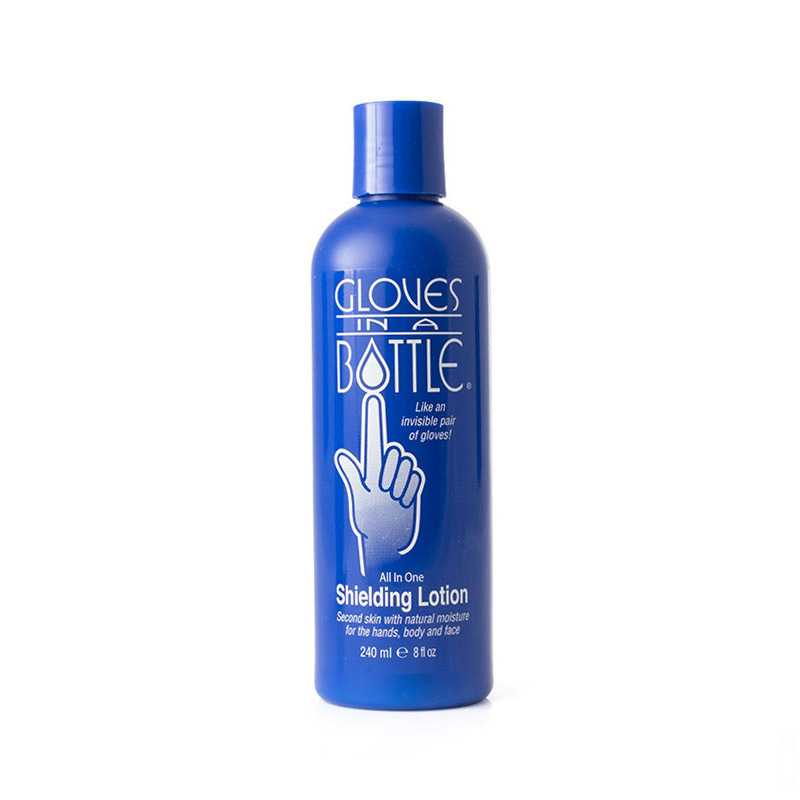 This bundle combines a 240ml bottle of Gloves in a Bottle to stop hands from becoming dry with the Briers Leather Gauntlet Gardening Gloves 0212 to protect hands from the dirt, scratches, and grazes that tend to arise in the garden. This way, you can prevent your hands from becoming too dry, while also protecting them from harm, ensuring you can remain comfortable in the garden for as long as required. 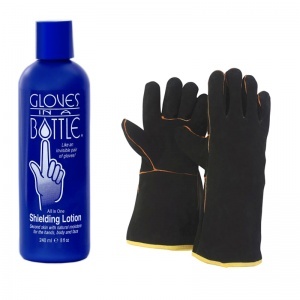 While the moisturising barrier of the Gloves in a Bottle can act as a pair of gloves, there will be some gardening tasks, such as when handling cumbersome tools or tending to thorny plants, where wearing more robust gloves would be more practical. This is why we've included the Briers Leather Gauntlet Gloves, a heavy-duty pair of gloves that is lightweight and allows full dexterity for safer and easier gardening. These gloves feature protection across the palm and fingertips for tougher gardening tasks, while remaining comfortable with a soft leather construction. The gauntlet-style cuffs provide additional wrist protection to ensure all-round reliable care. 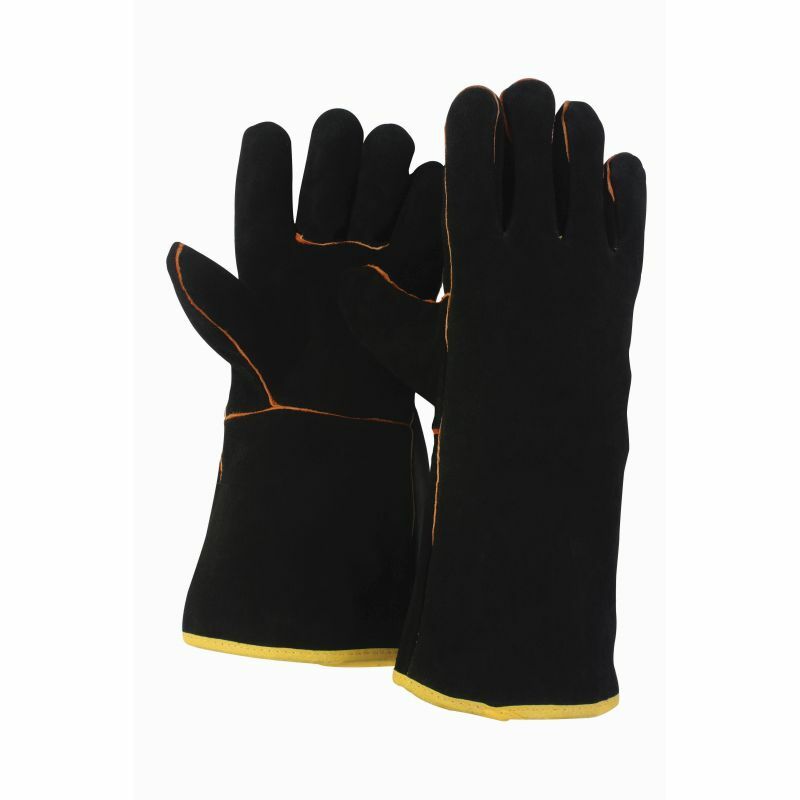 For more information about their protective and practical qualities, please see the Briers Leather Gauntlet Gardening Gloves 0212.